Each Galeon boat and yacht is a piece of handcrafted excellence. Established in 1982, Galeon is one of Europe’s leading boat manufactures, with more than 59,000 square feet of production and assembly halls and more than 700 experienced employees. More than 30 years of experience and a commitment to quality has led to spectacular growth and satisfied customers around the world. 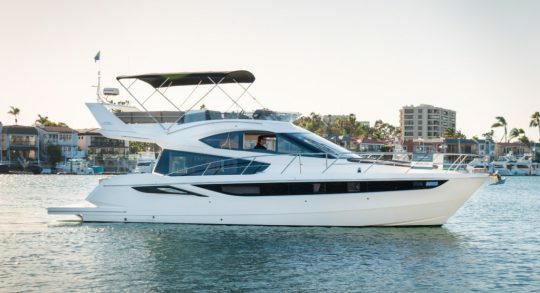 Galeon boats and yachts offer an unparalleled cruising experience. We have a plethora of Galeon yachts for sale. We have everything from pre-owned yachts to new and semi-custom Galeon yachts for sale. Let us help you make your experience on the water an enviable one. 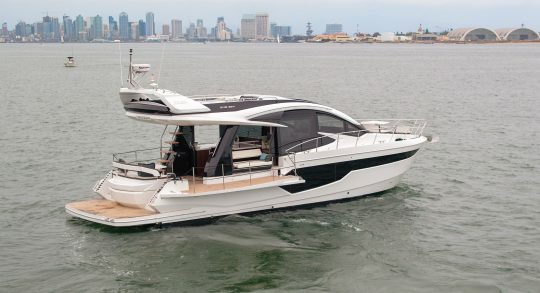 Let us help you get into a Galeon.